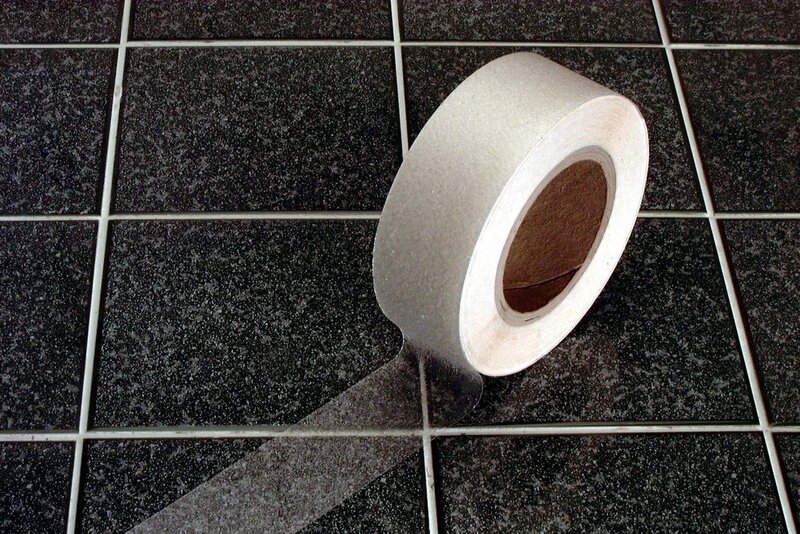 AquaSafe Tape is a non-abrasive anti-slip tape that has a high level of grip with a different feel to the abrasive mineral composition of our UltraGrip tape. The tape feels similar to a rubber which makes it softer to the foot when used in barefoot areas such as swimming pools, boats, and marine ramps. 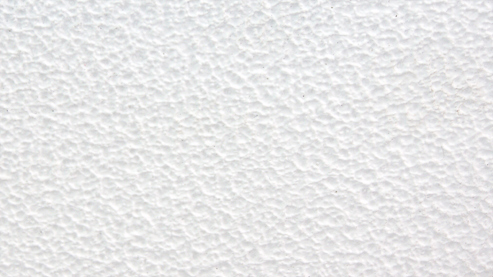 Its unique embossing pattern won’t abrade skin or harm materials if they happen to rub against it. AquaSafe tape is highly water resistant and is impervious to water and is available in transparent, black, grey, yellow and white. The base film for AquaGrip is manipulated to give it a finish which is extremely similar to rubber, not only giving it great non slip properties, but the inherent softness also gives it holding properties. This non-abrasive feature of AquaGrip makes it perfect for areas with barefoot traffic that need a non-slip surface like stairs, showers, washrooms, swimming pools. AquaGrip anti slip tape is an embossed plastic film, which while being non abrasive still possesses high levels of CoF (coefficient of friction). AquaGrip's excellent CoF levels, create fantastic slip prevention in water or in moist conditions making it perfect for areas exposed to water such as gyms, bathrooms, boats, pools, etc. The embossing process ensures that AquaGrip has sharper peaks and valleys, producing a firmer plastic that retains a complex pattern much more easily. This allows for excellent CoF levels, that create fantastic slip prevention in water or in moist conditions. This deeper pattern allows for less clogging by contaminants such as dust, ice, water etc. We feel colour choice is almost as important as the functionality of the material itself and we continually strive to offer you more colours choices to suit your needs. Currently, AquaGrip is available in Black, Grey, White, Clear and Yellow.